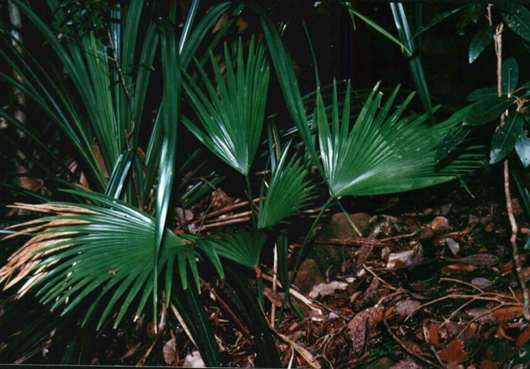 Description: -A fan leaf rare palm from New Caledonia. There is only 2 mature plants left in habitat and seed can take up to 2 years to mature likes a well drained spot and fertilize once a year. Growing Climate: -Temperatures from 2.C to 40.C. require protection from cold dry winds especially during winter months in subtropics.